Ashville Concrete aspires to provide you with the highest quality of Ready Mix Concrete. Our Concrete Products have a large range of uses and are ideally suited for any commercial, agricultural, domestic or highway projects you’re carrying out. Whatever the size, we’re happy to help. We have at 0ur disposal a large fleet of Volumetric Lorries acting as a mobile batching plant. Each contains the latest technology allowing our team of professional drivers to arrive promptly at your site with the materials available to produce Ready Mix Concrete Harpenden. All of our fleet features the most up-to-date calibration software allowing us to create multiple Concrete Products at once. As a result, we can provide you with a precise service with minimal amounts of waste product. Whenever you need us, 24 hours a day, seven days a week – we will be there. All of our staff aim to provide you with your essential materials either on the same or the next working day. Our helpful staff are always happy to remove your waste after delivering your materials. All of our vehicles are cleaned and maintained thoroughly and regularly and all are fitted with the most up-to-date safety and tracking technology. This allows us to be in continual communication with our team of drivers providing you with a responsive and speedy service. 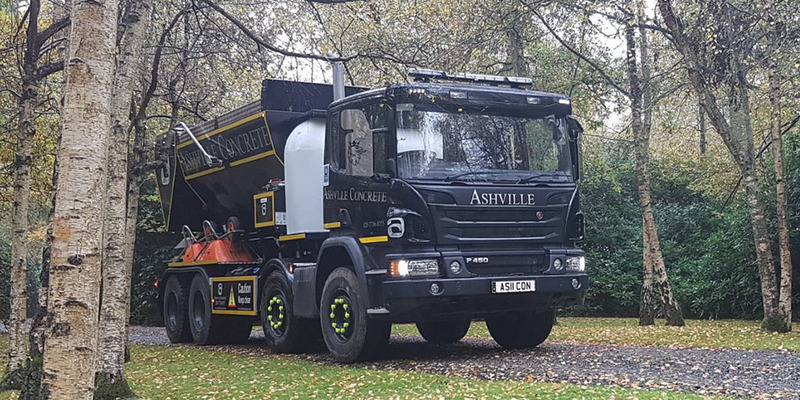 If you’d like to get in touch with us – please email info@ashvilleaggregates.com or phone us on 0207 736 0355.